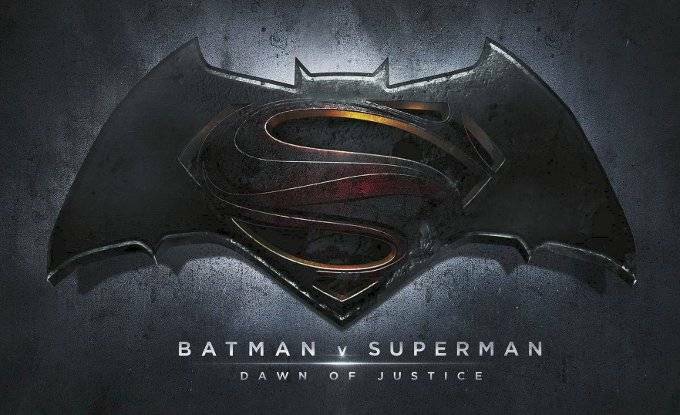 Opinions were hot and heavy going into the release of Batman v. Superman: Dawn of Justice. Many dismissed the film out of hand, claiming that the worldview as a whole was too dark, that Lex Luthor was too comical a figure, that Ben Affleck was totally unsuitable to play Bruce Wayne, that Gail Godot was too skinny to play Wonder Woman and a host of other petty complaints. Even on the day of release, there was a gleeful - almost cannibalistic attitude - as anti-fans gloated about Tommy Wiseau's The Room having a higher approval rating with critics on RottenTomatoes.com. Admittedly this critic was concerned going into this film, being an avowed DC Fanboy. Still, hopes were high given that my spirited defense of Man of Steel and my guesses as to what was coming in the sequel seemed to have been born out by news that the focus of this sequel would be the public's reaction to the severe destruction caused by the Kryptonian invasion. And while Zack Snyder's track-record on comic book adaptations is uneven at best, there was still reason to believe that this movie would be serviceable, if not a classic, based on the talent of the actors and artists involved. It's not great but neither is it a total affront to basic human decency. It is a flawed movie but it gets more right than it does wrong. With one glaring exception, the acting is wonderful and even then I wonder how much of the fault might lie with the direction and the script. Ultimately, I'd say the biggest problem with the film is that it tries to do too much and would have done better to have focused in a little more. The CGI is rather bad at some points. But most of the problems people had based on the trailers were explained in a satisfactory way. And the movie did learn from the mistakes of Man of Steel in most respects. Overall. I'd give it a 6 out of 10.